Episode 14 - Road Trip LIVE! from Dayton, Ohio | Ham Talk Live! 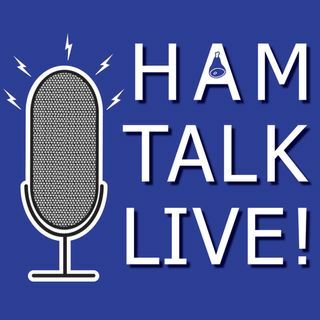 Ham Talk Live! is on the road live in Dayton, Ohio at the Spring Hill Suites. We have a live audience tonight, and several surprise calls and guests. We are celebrating Hamvention 2016 with all of our listeners. Call us!